What is a Maryknoll Experience? 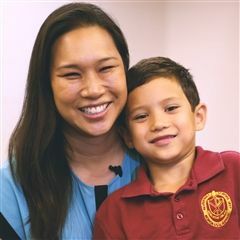 At Maryknoll School, Hawaii's largest coed K-12 Catholic private school, each student receives personalized instruction and guidance to develop the knowledge, skills and character to thrive in a global society. 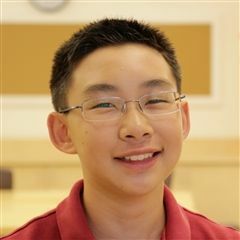 From Grade School to High School, students create their own customized academic and extracurricular pathways that combine classes, clubs, sports, internships and international experiences. 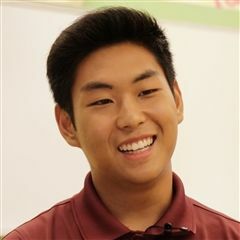 Every Maryknoll graduate practices Noblesse Oblige ("to whom much is given, much is expected") and is inspired to live as a leader with a commitment to serving others and making an impact in the community. Engineering, robotics and 3D virtual reality science build critical thinking skills for students entering in grades 6 and 7. 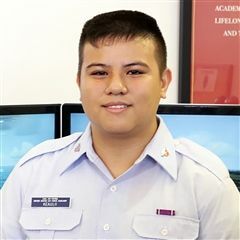 Art electives, clubs, ILH athletics and more let students explore their interests. Learn to fly a plane, intern at a hospital, travel abroad, be a star on stage or even graduate from high school with a college degree! Our philosophy of education cultivates self-discipline, creativity, and spiritual and physical growth. We serve to go beyond academics by developing individuals of moral integrity and personal responsibility. Students are encouraged to embrace diversity and work intelligently with others to build a society of lasting peace and justice. 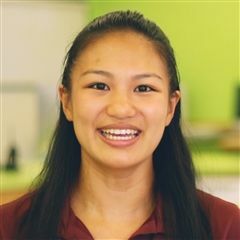 At Maryknoll, every student is known, cherished, coached and challenged to achieve their true potential. Our faculty and staff work hand-in-hand with parents and family members to help each child thrive. As a freshman, Jacelyn was excited to be part of the Mx Scholar Program for STEM & Aerospace’s inaugural year. Born with a basketball in his hand, Noah grew up knowing the importance of excelling on and off the court. Applying to a new school for middle school can be a difficult transition. A military officer is asked to make a multitude of decisions that affect the lives of those under their command. 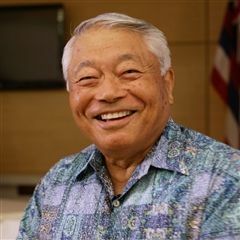 Retired Brigadier General Paul Chinen ’57 is thankful that his accomplished career was built on a strong moral foundation that guided his decision making. 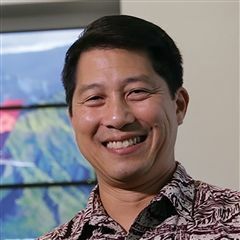 Retired Major General and State of Hawai‘i Adjutant General Darryll D.M. 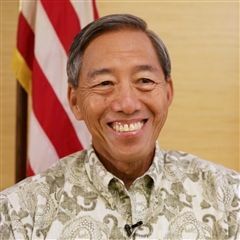 Wong ’68 has had an illustrious career, in which he has overseen soldiers and airmen of the Hawai‘i National Guard and Hawai‘i Air National Guard, and served as Director of State Civil Defense. 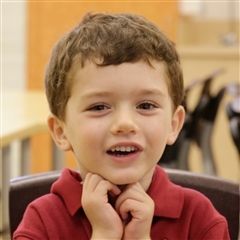 The first day of kindergarten was a momentous occasion for Jonah and his family. 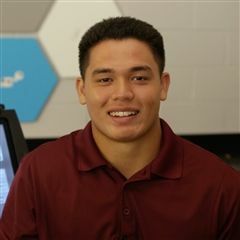 The hustle and bustle of a Maryknoll scholar-athlete schedule taught Spencer valuable life lessons. 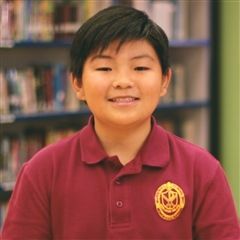 Ninth grader Austin came to Maryknoll in Pre-K with his twin brother Matthew. 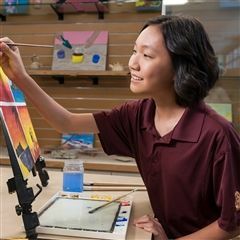 Eighth grader Genesis’ stroke of creative genius is sure to take her places. Flying is a wonder of our time. It connects a global network of people and goods, and enables not only economic growth and millions of jobs worldwide, but also exploration, adventure and a frontier for innovation and dreams. 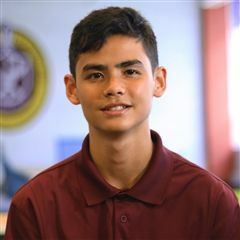 Learning how to fly before learning how to drive is what's in store for Kainoa. A creative artist knows how to project truth and emotion into their craft. 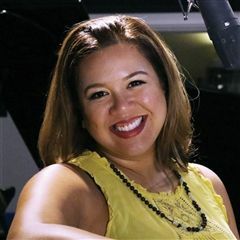 Maryknoll 1998 graduate and Nā Hōkū Hanohano award-winning singer-songwriter Mailani Makainai began singing at just 2 years old, and loves to share her talent with the world. Helping others is at the heart of the medical field. 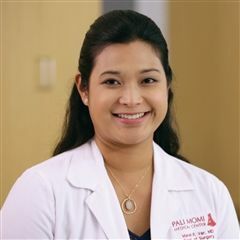 Dr. Maria “Marel” Ver ’98, general, bariatric and trauma surgeon at Pali Momi Medical Center, says her time at Maryknoll School inspired her and instilled in her the value of giving back to others and to her community. The right learning environment nurtures students’ drive to succeed. 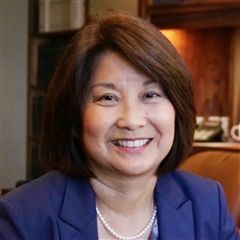 DTRIC Insurance President and 1977 alumna Michele Saito can attest to how her time at Maryknoll School helped her find her leadership voice.